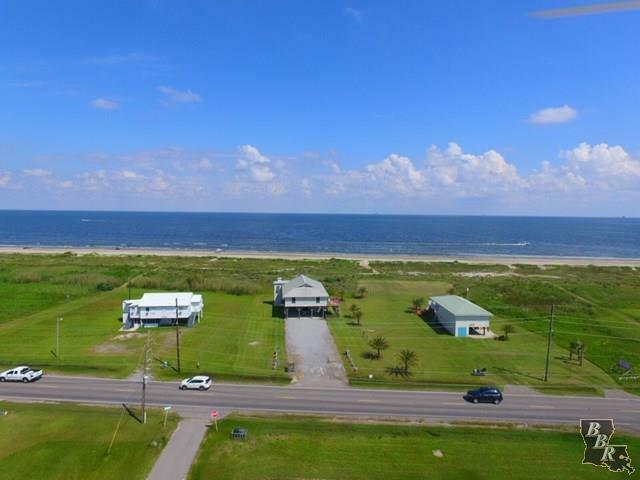 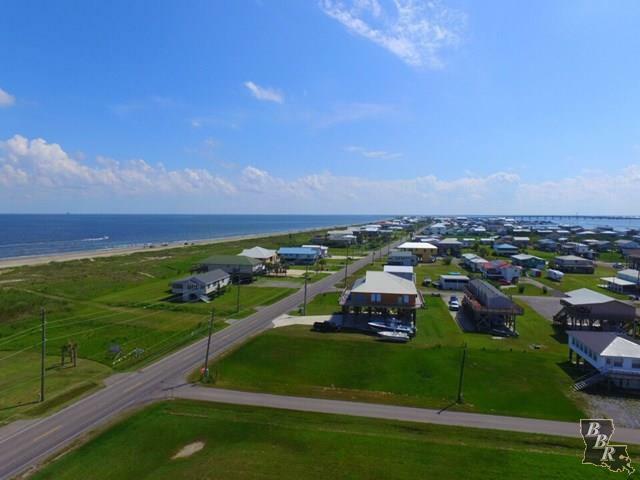 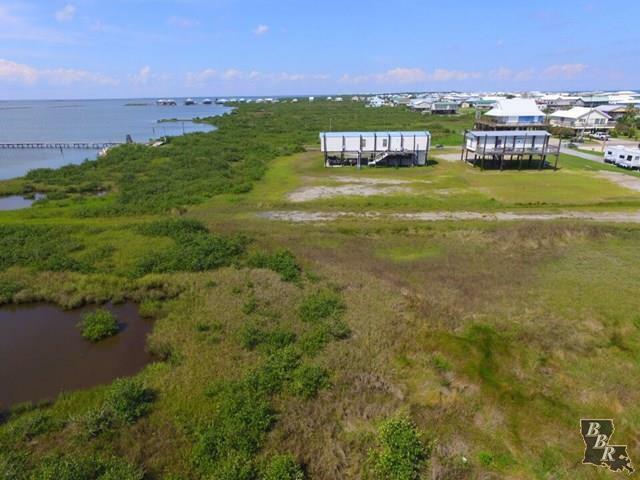 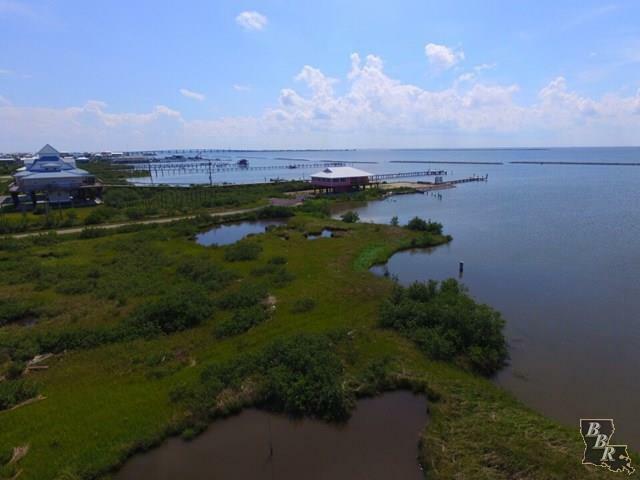 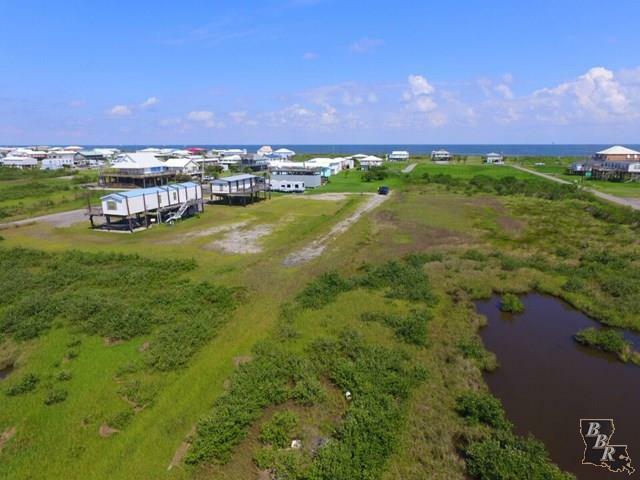 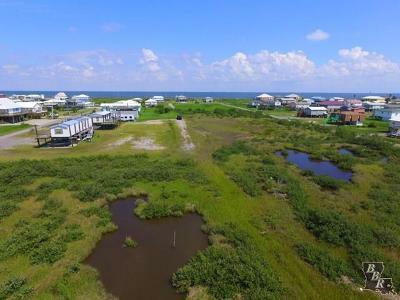 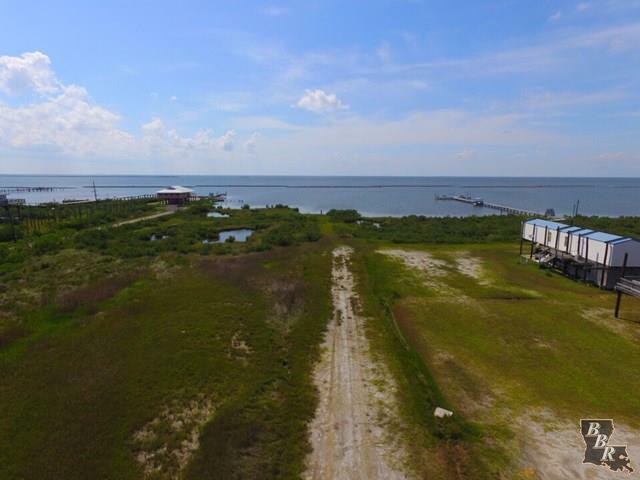 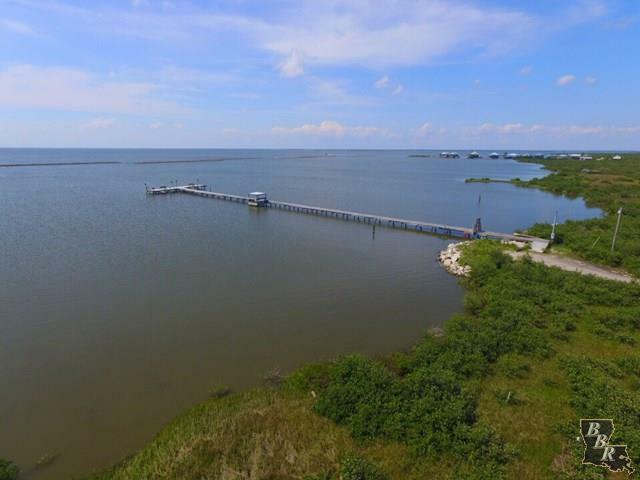 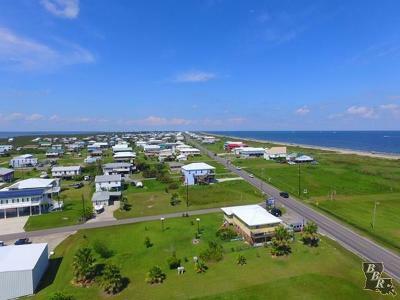 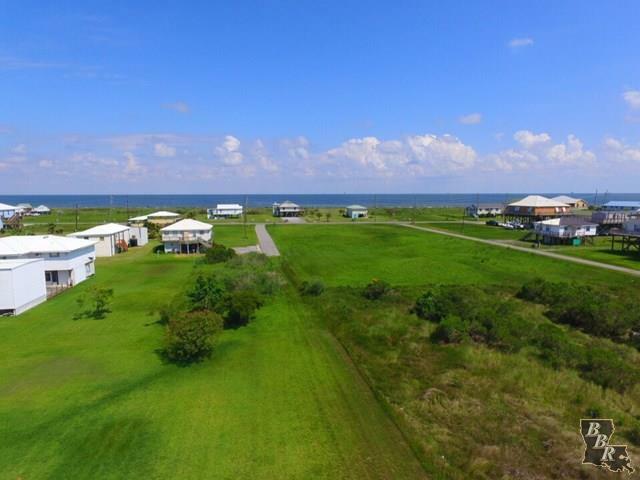 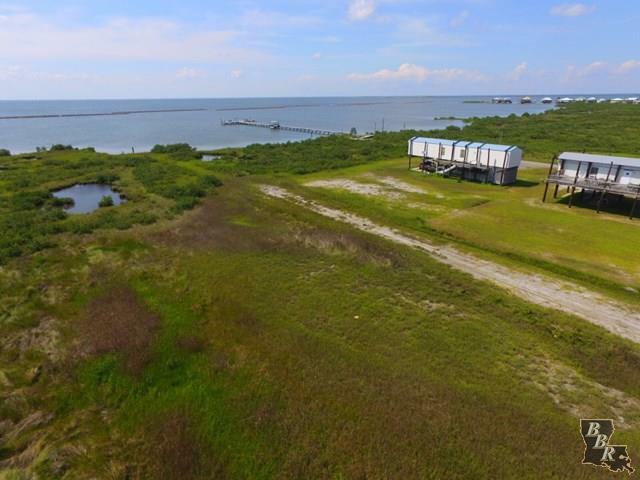 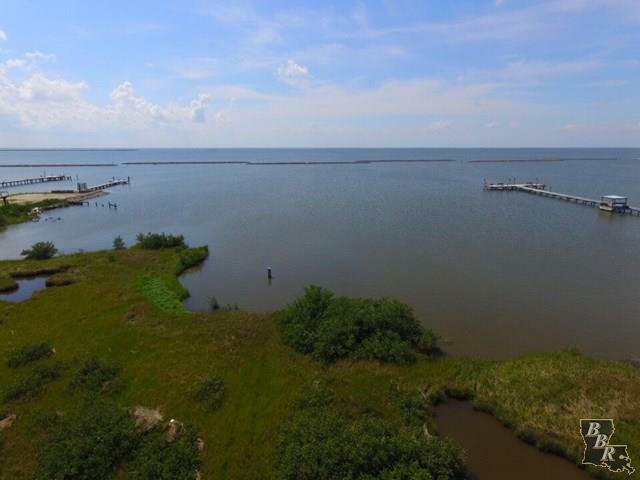 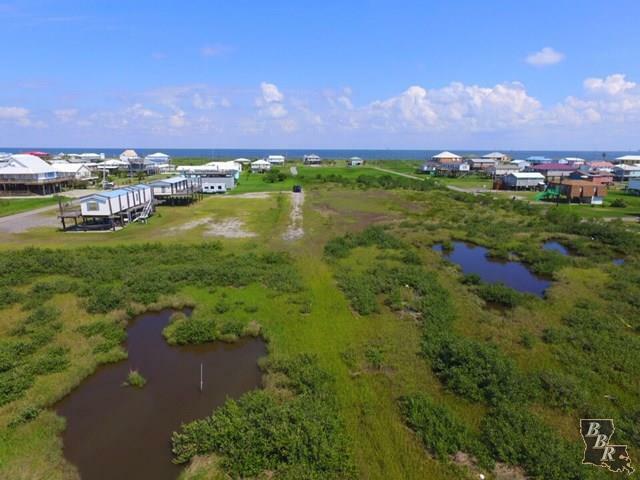 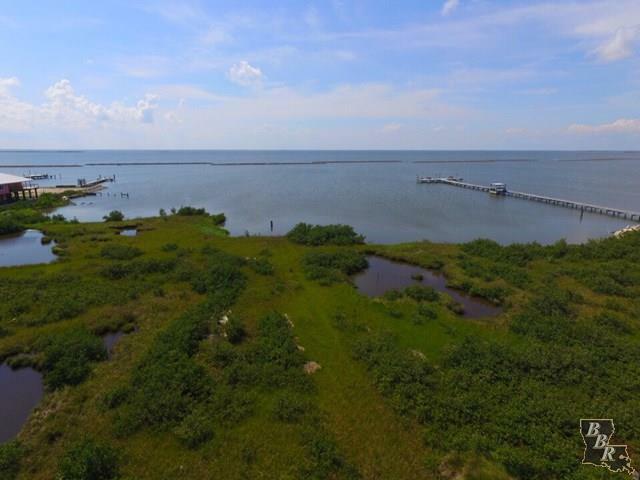 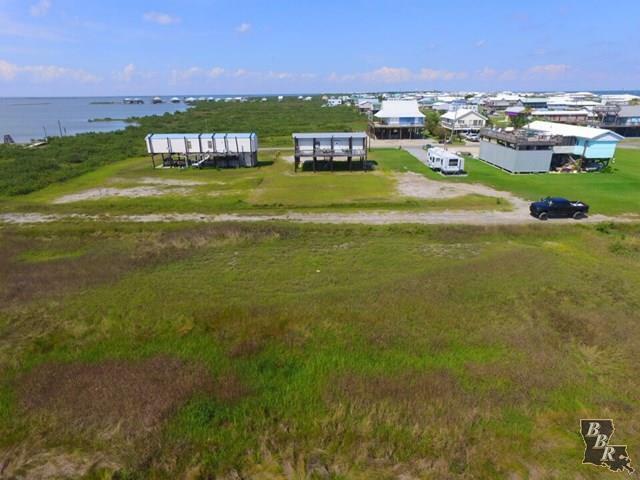 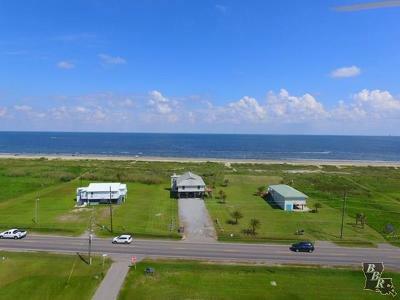 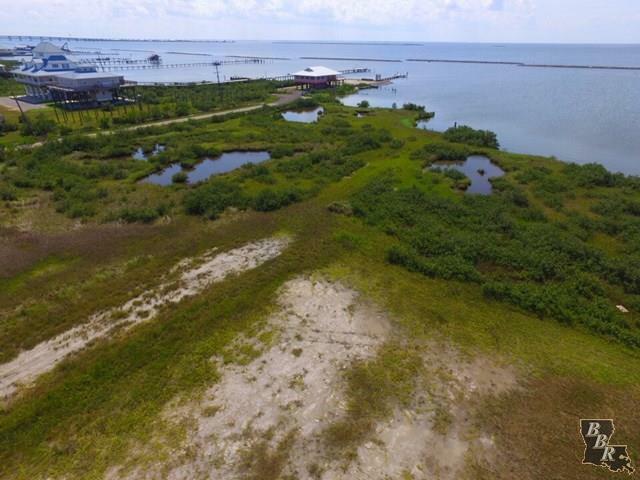 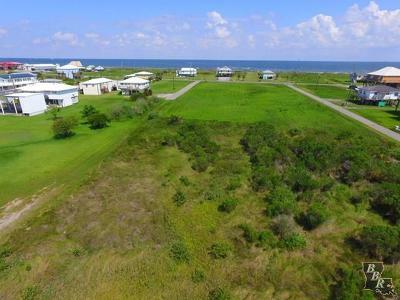 Grand Isle waterfront acreage for sale!! 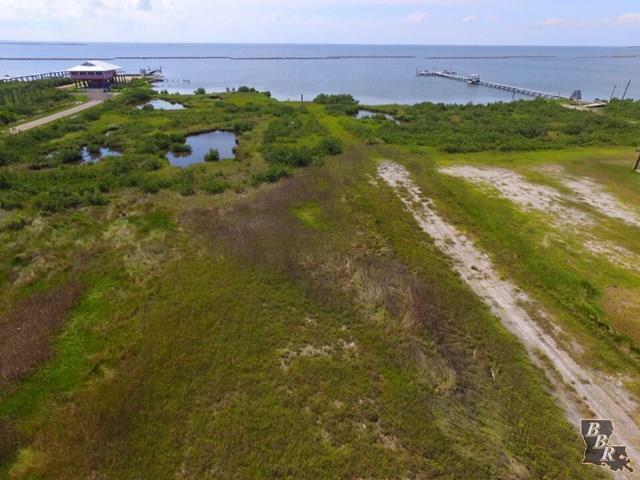 Unrestricted land perfect for development. 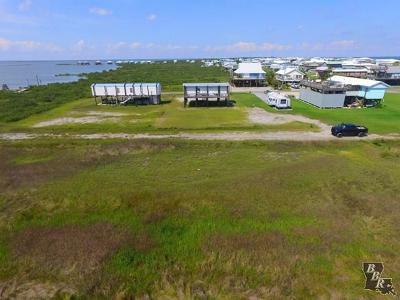 This listing offers a total of 8 lots with each lot measuring 72&apos;x110&apos;. Great for a new bay front development or individual use.